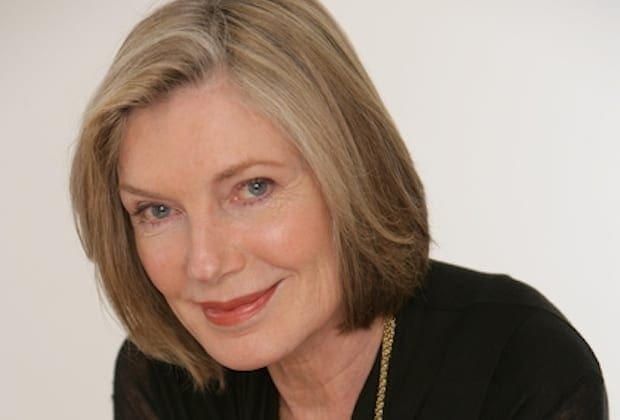 80’s Soap Superstars: Where Are They Now? 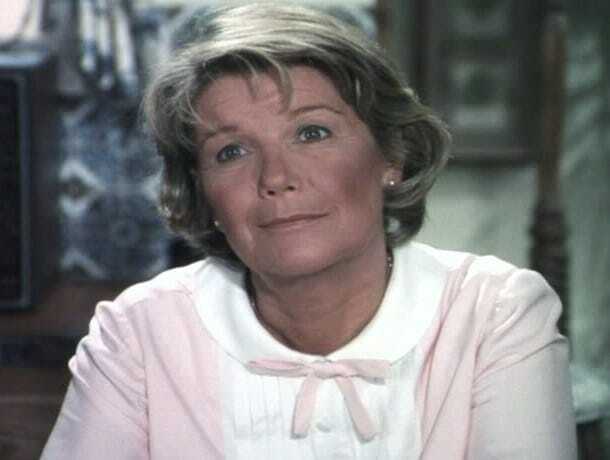 Principal played the female lead in the popular CBS drama Dallas from 1978 to 1987. The series followed the dramatic highs and lows of two major families. For her portrayal of one of the lead female characters, Principal received a 1983 Golden Globe nomination as Best Actress in a Television Series. After her time on the show ended, Principal started her own television film production company. She also created her own skincare range and jewelry line. The actress didn’t stop there and even wrote “The Body Principal” (1983), “The Diet Principal” (1987) and “Living Principal” (2001). Van Ark first portrayed Valene Ewing on Dallas before becoming a main character in its spin-off, Knot’s Landing. The series focuses on her unstable and oh-so-entertaining relationship with her husband, Gary Ewing. Valene went on to become a popular novelist, emerging as an independent woman unencumbered by the financial need for a man. From 2004-2005, the actress starred in the soap opera The Young and the Restless. She has since had minor roles in series and television movies. It appears the actress also resorted to extensive plastic surgery to maintain the appearance of youth. 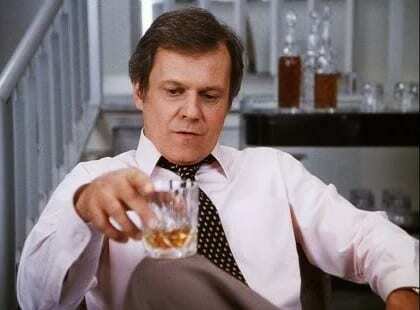 Larry is the only character to appear in all 356 episodes of the original series, playing the arrogant J.R. Ewing. The breakout character made the actor a worldwide star. The iconic episode “Who Done It?,” which revealed who had tried to murder Ewing, was the highest-rated TV episode in U.S. history at the time. Quite an achievement. 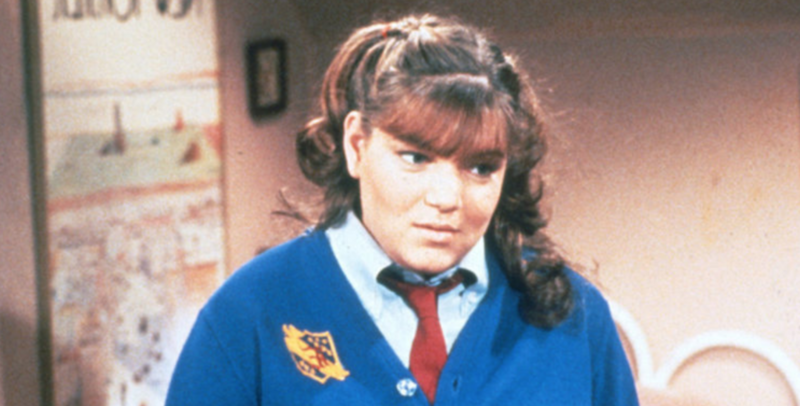 Mindy Cohn’s story of how she got on The Facts of Life is extremely unique. The producers of the show, were so taken with her, that they created a character just for her! And Natalie Green was born. Mindy was 13 years old when she started playing Natalie, with her full figure entering the storyline on multiple occasions and discussed in a positive way through her Natalie’s positive attitude about her self-image. Mindy was also the voice of Velma Dinkley in the Scooby Doo series from 2002 to 2015. She featured in films such as, The Help, and 21 Jump Street. 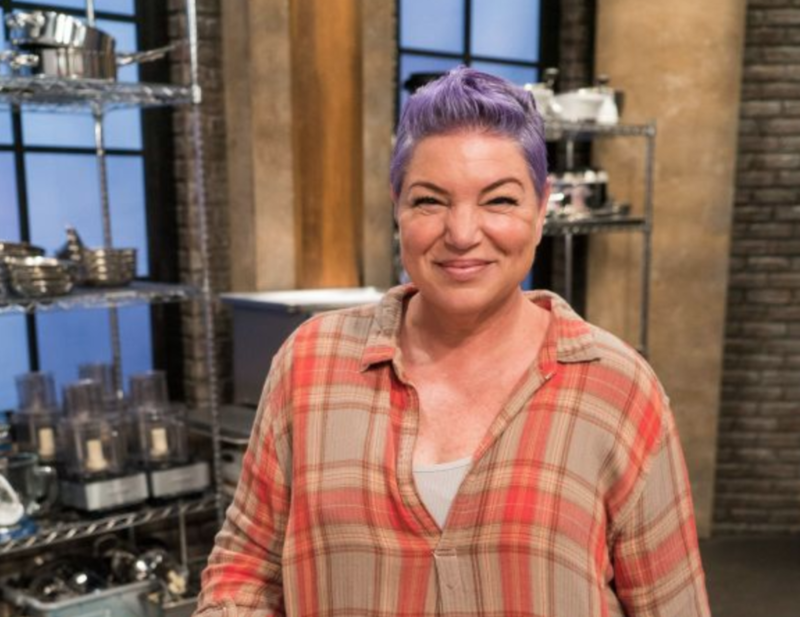 Her sitcom appearances include The Middle, Hot in Cleveland, and Secret Life of the American Teenager, where she used her comedic timing expertly. 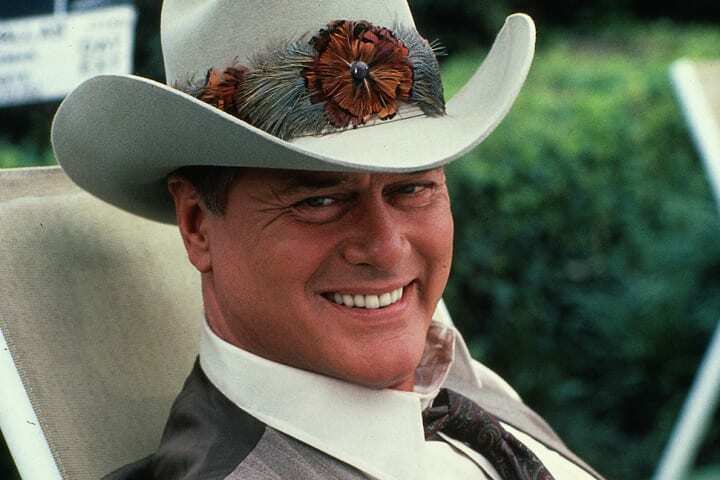 After the show ended, Hagman continued to portray his narcissistic character in two television films — “Dallas: J.R. Returns” (1996) and “Dallas: War of the Ewings” (1998). The actor has appeared in feature films, including “Nixon” (1995) and “Primary Colors” (1998). sadly, the actor passed away in 2012 after a long struggle with leukemia. The actress played the wife of J. R Ewing in Dallas. After years of his tiresome ways, the tumultuous marriage eventually deteriorates. Audiences watch while the character would resort to alcohol to ease her pain. After working on Dallas from until 1991, the actress made appearances in films such as “Oscar” (1991) and “Accidental Meeting” (1994). She was also a part of the 2012 revival series which featured many cameos by the iconic cast of Dallas. She is currently starring in the long-standing British soap opera “Hollyoaks” (1995-present). Duffy starred as the youngest son of Jock and Miss Ellie Ewing in the show from 1978 to 1991. Throughout the 13-year run of Dallas, Duffy directed several episodes of the series. In a tragic incident in 1986, Duffy lost both his parents after an armed robbery at their home. In 1991, Duffy began another popular television role, as Frank Lambert on the loved family sitcom, Step by Step. Similar to other Dallas costars, Duffy continued his role in the two reunion films and the 2012 remake of Dallas. Duffy married Carlyn Rosser, a professional ballerina 10 years his senior, the two are still happily married today. 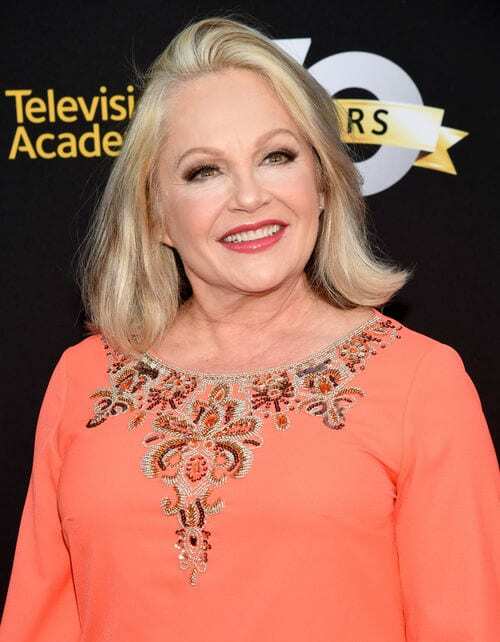 The stunning Charlene Tilton played the eldest daughter of Valene Clements and Gary Ewing. After her parents’ marriage ended, she was the raised by her doting grandparents. At the height of her Dallas fame, the actress received a whopping $50,000 salary per episode and appeared on 500 magazine covers. After her breakthrough role in Dallas, the actress was seen in movies such as “Problem Child 2” (1991), “Superhero Movie” (2008) and “#1 Cheerleader Camp” (2010). In recent years, she has taken part in multiple reality TV shows. 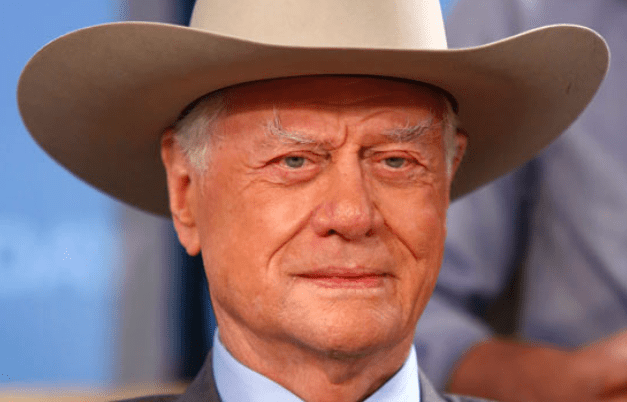 Kercheval played the arch-enemy of J.R. Ewing in the show, continuing on a heated rivalry that was started by their fathers years ago. 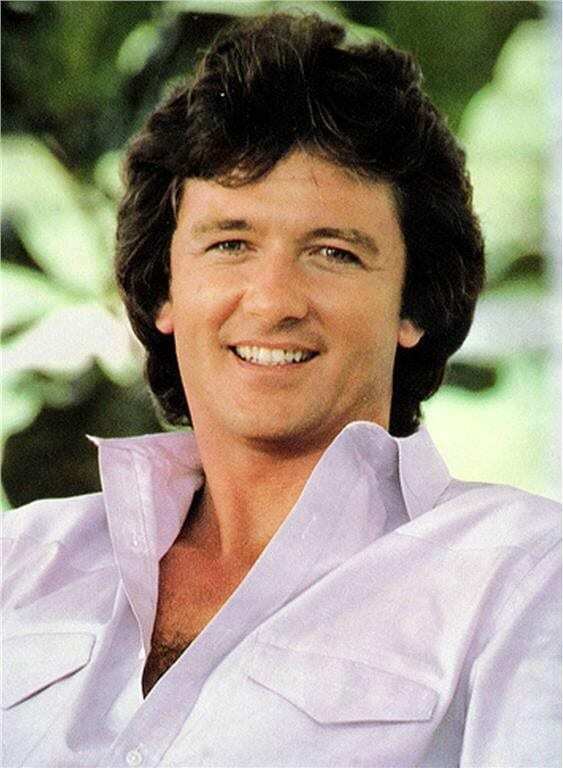 He starred in the show from 1978 to 1991, from the pilot episode to the series finale. 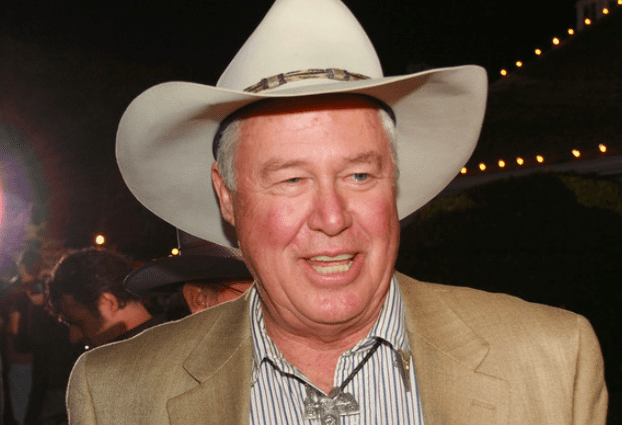 Ken reprised his Dallas role in the 2012 remake. He went on to marry three times, each time the nuptials would sadly end in divorce. In the early 2000’s, the star appeared on Broadway but has since receded from the spotlight. The actor is a lung cancer survivor. Geddes played the formidable matriarch of the Ewing family. One of the original characters on the show, she is portrayed as a strong-willed but kind mother figure. For her portrayal of the much-loved character, she won Golden Globe and Emmy Awards for Best Actress. Geddes formally retired from acting in 1990 to focus her attention on her fine art. She also wrote two children’s books and established a popular line of greeting cards. At the age of 82, in 2005, the actress would pass away. 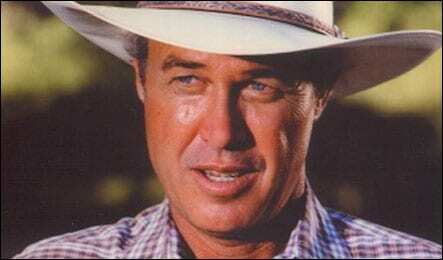 Kanaly played Ray Krebbs, the rugged ranch hand at the Ewing household. 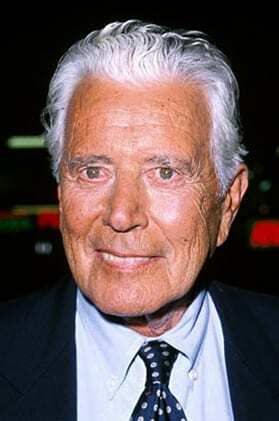 During Dallas’ long on-air run, he also guested in other television series, including Time Express in 1979. In the early nineties, he also had a role on the ABC daytime drama series All My Children. Kanaly starred in multiple television series in the early nineties. As he aged his career began to dwindle. His lost credited role was in 2005. The actor served in the Vietnam war and is a proud NRA supporter. Mills starred in Knot’s Landing until 1989. The actress played Abby Cunningham, the leading antagonist who was best known for her manipulative and conniving ways. She became known as a ‘soap vixen.’ She won the Soap Opera Digest Award for Outstanding Villainess three times, in 1986, 1988, and 1989. After Knot’s Landing left TV screens, the actress’s continued to thrive. She appeared in multiple TV movies and, in 2014, joined the cast of the daytime soap General Hospital for which she won a 2015 Daytime Emmy Award for Outstanding Special Guest Performer in a Drama Series. In 2015, she had a starring role in Joy, opposite Jennifer Lawrence. Sheridan appeared as Mack’s daughter, Paige Matheson. Throughout the show, she has a string of onscreen love interests. She starred in a long list of made-for-television movies and made appearances in nineties films like Spy Hard and Noises Off. In 2004, Sheridan’s career would revive with her role of the promiscuous Edie in Desperate Housewives. The part would earn the actress a Golden Globe nomination. In 2018, she began playing Alexis Carrington in The CW soap opera reboot, Dynasty. Lee starred in all 344 episodes of Knot’s Landing. She marries twice within the duration of the show’s run and experiences a tumultuous range of dilemmas, dramas, bouts with addiction and a kidnapping. 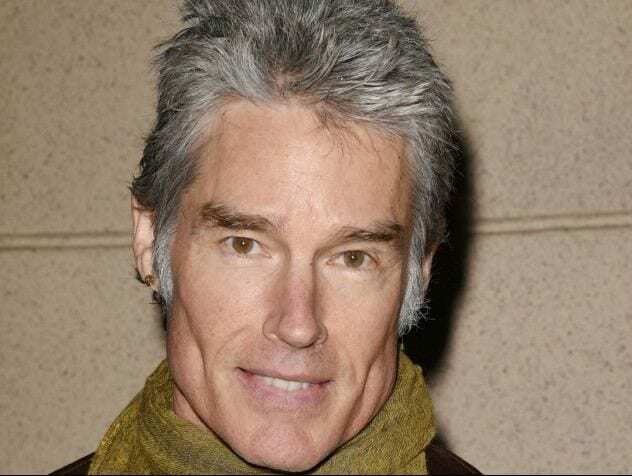 Since the show came to an end, Lee appeared in several feature films and successful Broadway shows, including “Big Dreams and Broken Hearts: The Dottie West Story” (1995), “Scandalous Me: The Jacqueline Susann Story” (1998), “Along Came Polly” (2004) and “The Tale of the Allergist’s Wife” (2000), for which she received a Tony Award nomination for Best Featured Actress in a Play. Collins joined the cast of Dynasty in the second season as Alexis Carrington Colby. She played the gorgeous but vengeful ex-wife of millionaire Blake Carrington. Collins was credited for the success of the show, after her appearance the show’s ratings sky-rocketed and by 1985, it became the number one show in the U.S. She received six Golden Globes Awards nominations (winning one in 1983) and an Emmy Award nomination for her starring role. After the show went off the air, Collins made appearances on several television series such as “Roseanne” (1993), “The Nanny” (1996) and “Will & Grace” (2000). She also established herself as an author by writing several best-selling books. Locklear’s first major television role was the part of Sammy Jo Carrington on Dynasty from 1981–89. She is also well known for her role as the conniving and beautiful Amanda Woodward on Melrose Place (1993–99), for which she received four consecutive Golden Globe nominations for Best Actress. Locklear worked on the comedic sitcom “Spin City” from 1999–2002. She received two Golden Globe nominations for her role opposite Michael J Fox. She married Bon Jovi guitarist Richie Sambora in 1994. The couple divorced in 2007. Sullivan was a well-known face in the daytime soap world. She is best recognized for her role as Maggie Channing in Falcon’s Crest. She also starred in another popular soap opera, Another World. 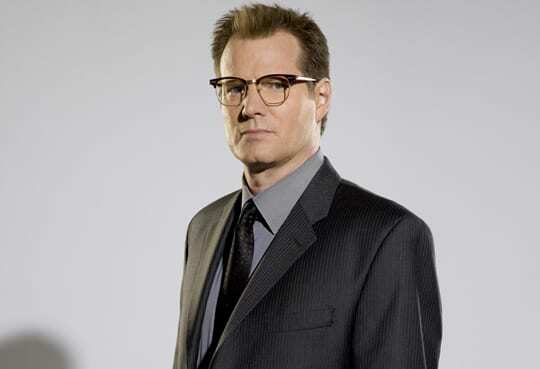 Sullivan continued to act in several series, including “Dharma & Greg” (1997-2002) and “Castle” (2009-2016). She also memorably starred in feature films like My Best Friend’s Wedding. Evans played Krystle Carrington in Dynasty, Blake’s feisty wife. Over the years, the audience was entertained by the many catfights and conflicts that arose between Krystle and her rival Alexis. 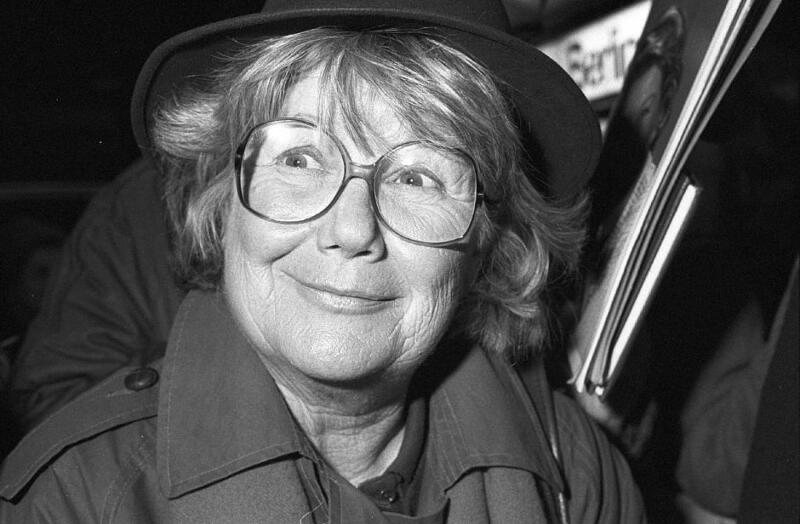 For her portrayal of the character Evans received five Golden Globe Award nominations, winning one in 1982, and one Emmy Award nomination. After a long and successful career in the industry, Evans retired from acting in 1997. However, in 2006, she re-joined her Dynasty co-stars for a TV special “Dynasty: Catfights and Caviar.” In 2009, she appeared in the reality TV show Hell’s Kitchen, which she would go on to win. Forsythe is the only member of the iconic cast who appeared in every episode of Dynasty. 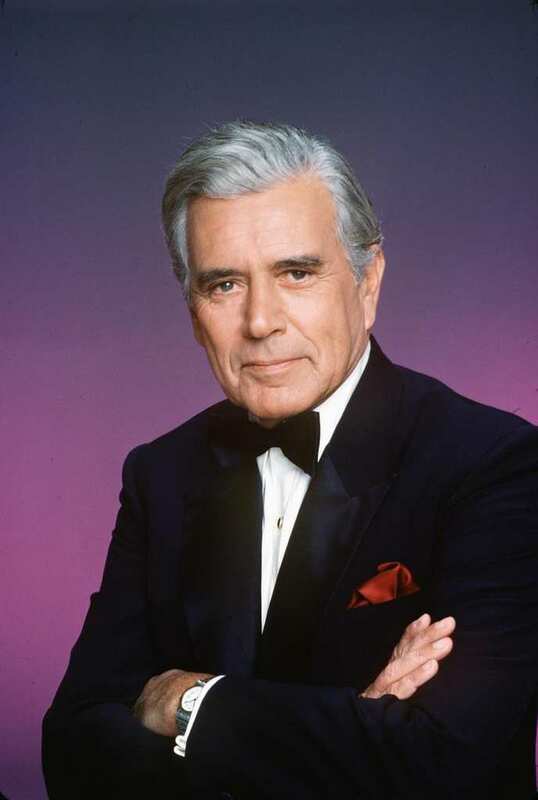 For 8 years he played Blake Carrington, the conniving and manipulative patriarch of the affluent family. In 1983 and 1984, he won a prestigious Golden Globe award for Best Performance by an Actor in a TV Series – Drama. After his long-standing stint on Dynasty, Forsythe went on to star in the comedy series The Powers That Be from 1992-1993. He would also play the man behind mysterious Charlie in the Charlies Angels movie and its sequel. 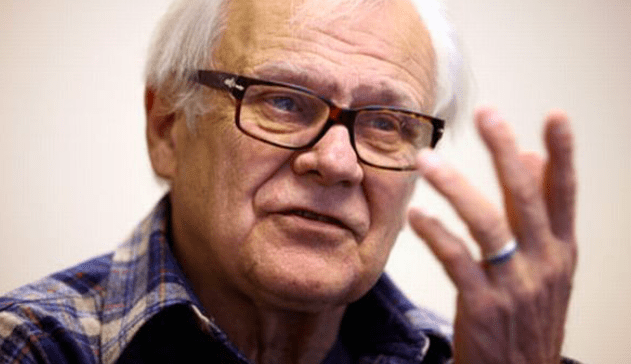 The actor sadly died after a suffering a bout of pneumonia in 2010. Lucci still looks beautiful years later and has continued to make appearances in film and television. She would go on to have a year-long stint on Dallas in 1990. She would later star in the comedy series Devious Maids and act alongside Jennifer Lawrence in the film Joy. Deidre Hall has played the character of Marlena for four decades. The Bold and the Beautiful actress portrayed the compassionate and beautiful psychologist who would become a long-time fan favorite. She received multiple accolades and Soap Opera awards for the role. The actress would become a much-loved and respected name in the daytime soap opera world. In 2014 she was honored with her very own star on the Hollywood walk of fame. 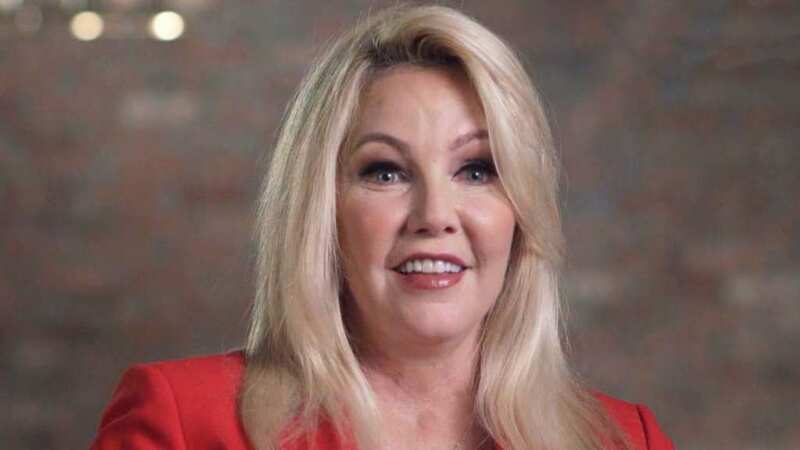 She has amassed a net worth of $12 million from her 40-year career. Crampton played The Young and the Restless’s Lenna Love. With her seductive good looks and outrageous storylines, fans loved the unpredictable and unstable character. Crampton got her start on another popular soap; Days of our Lives. The actress would make her last appearance as Love in 2007. Crampton made cameo appearances in a few other notable series including The Nanny, Bold and the Beautiful and Party of Five. She has more recently starred in a long string of horror flicks, namely You’re Next and Death House. British actress Emma Samms had roles on two of television history’s most famous soaps; General Hospital and Dynasty. She is best known for General Hospital character, Holly Sutton. Samm’s career has notably slowed down since the 80s. The actress made appearances on General Hospital in 2009, 2012, and 2013. She has turned her efforts toward her philanthropic endeavors. 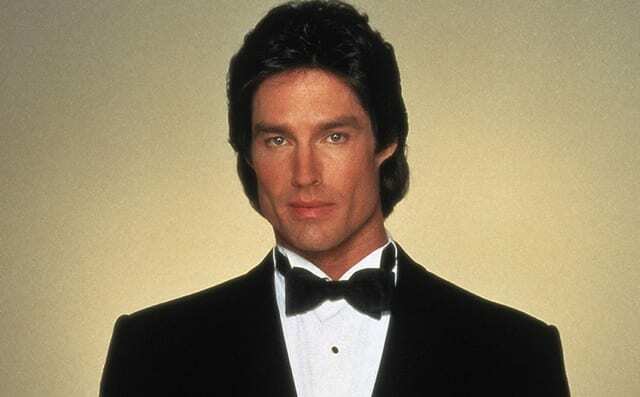 In 1987, Ron Moss was offered the role of Ridge Forrester in the new soap opera Bold and the Beautiful. The character would become an onscreen heartthrob, garnering millions of fans from around the globe. Ridge was gorgeous, debonair and the designer behind the family’s fashion empire. Moss would play the chiseled leading man for 25 years before exiting the show in 2012. The Australian actor has since focussed on his music career, in 2007, he released his 2nd solo album, Uncovered. 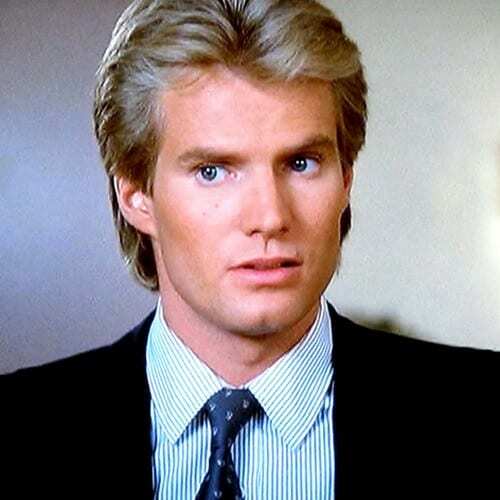 In 1983, Coleman took on the role of Steven Carrington in Dynasty. Carrington, is credited as one of the first gay characters on American TV, was married to Sammy Jo amidst struggles with his sexual orientation. Coleman went on to have a thriving acting career once the show went off the air. The actor has acted in many films and series such as “Spawn” (1997), “Heroes” (2006-10), “The Vampire Diaries” (2011-12), “The Office” (2010-2013) and “Castle” (2012-2015).